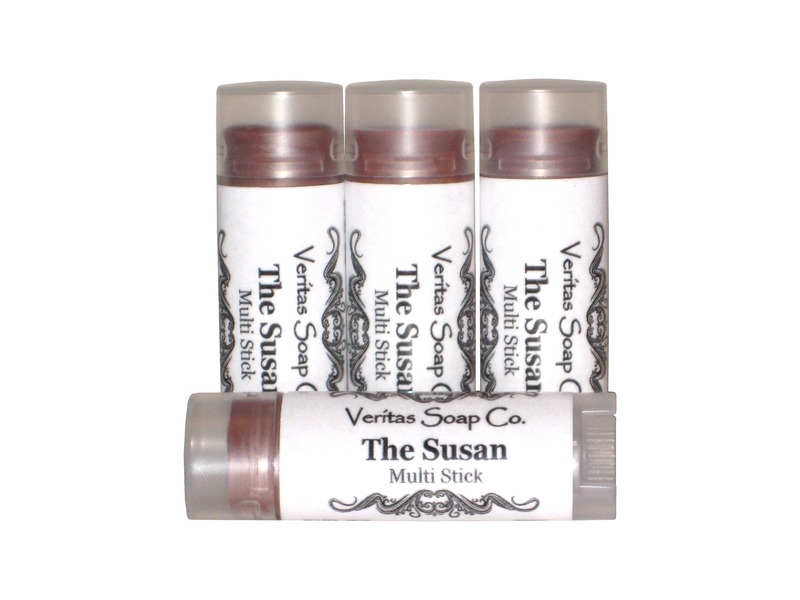 The NEW Susan Multi Stick is an all Natural sheer Dusty Rose color that is more on the matte side with no shimmer/sparkle. 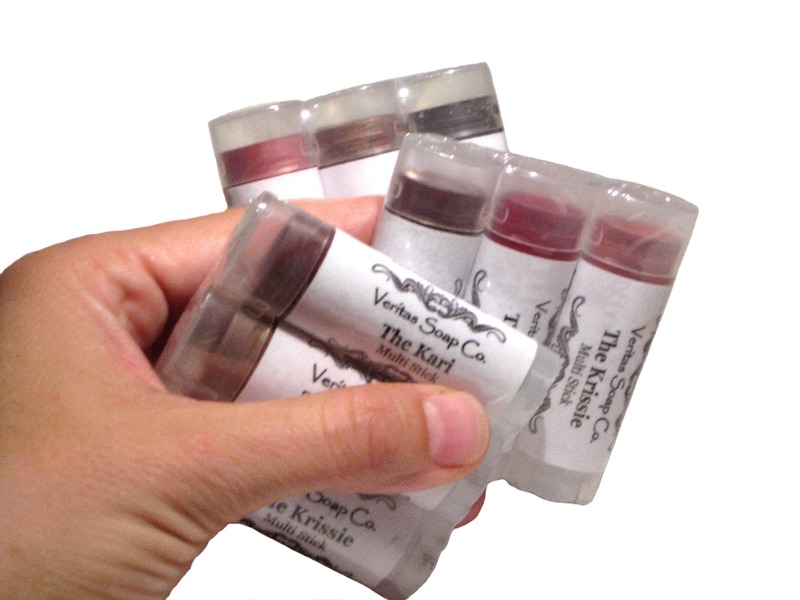 Complementary to most skin tones and looks fabulous on the Lips, Cheeks and Eyes. 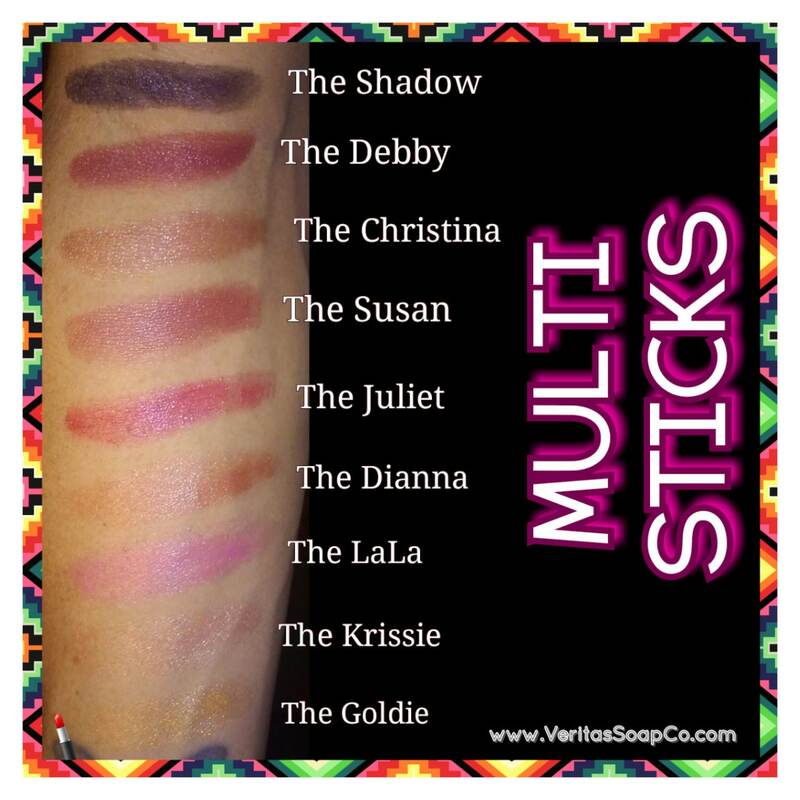 A fabulously true Multi functional color made for the Gal on the go! Great to use as a Lipstick, Cheek Blush or as an Eye Gloss. Layer for a bolder color, mix & match to create your own signature look or pair them with your favorite Lip Pencil! SO FABULOUS!! INGREDIENTS: Castor Oil (Cold Processed), Candelilla Wax, Carnauba Wax, Rice Bran Oil, Organic Unrefined Coconut Oil, Stevia, Vitamin-E, & Oxides. Pretty color for lips and cheeks! 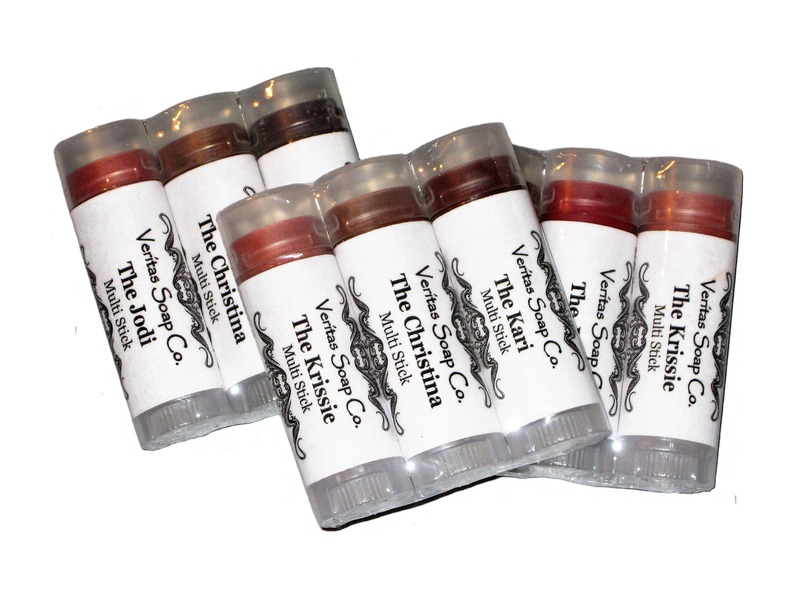 Love these lip color sticks, I ordered several, and all the colors look great, even with my fair skin! Love that I can buy lipstick that's all natural and vegan. Love this shop, everything I've purchased has exceeded my expectations - I will keep coming back, this shop does not disappoint!